Construction disputes can be very complex legal matters that require the attention of an experienced lawyer. Myles Law Firm represents property owners, contractors and subcontractors in a variety of legal matters involving construction projects. No matter what type of construction law issue you might have, be sure that your rights are protected. Contact Myles Law Firm to schedule an initial consultation. You can call us at 225.654.6006 or contact us online. Our attorneys have extensive experience in these cases and it is always our primary goal to resolve your case in the most efficient and effective manner possible. We will take the time to fully understand the nature of a construction-related dispute and review contracts and other documents to assess your legal options. We work hard to resolve disputes without the need for a lengthy court battle, but we will not hesitate to go to trial if that’s what you demand to protect your interests. We help you pursue creative strategies to negotiate agreements that can work for all parties involved. Above all else, it is our commitment to do everything we can to resolve your case in a way that benefits you. 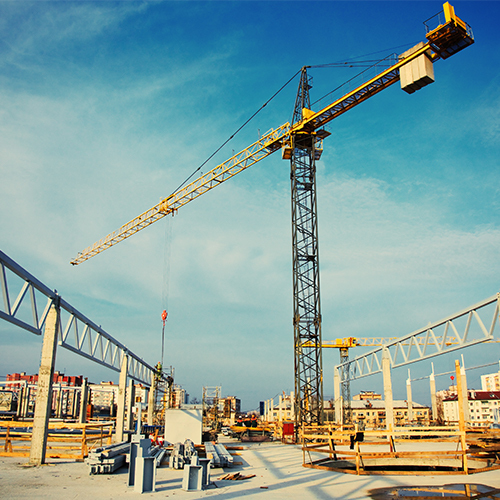 To contact a Construction Law Attorney today, call 225.654.6006 or contact us online.